INDUSTRY.co.id - Pekanbaru - The price of fresh fruit bunches (TBS) in Riau Province this week edged up by Rp17.01 per kilogram during January 10-16, 2018. Head of Quality Processing and Marketing Section of Plantation, Department of Food Crops, Horticulture and Plantation of Riau Province, Dedi Yasmono said, this week CPO price was monitored by Rp7,634.33 and kernel price of Rp6,884.50. "The condition is gradually improving, hopefully this increase will continue with the improvement of the CPO market," Dedi said in Pekanbaru, Thursday (11/1/2018). Following the pricing of oil palm TBS in Riau during the period of 10-16 January 2018, three years old palm oil worth Rp1,319.79, palm oil aged four years of Rp1.472,65, palm oil aged five years of Rp1.575,38, oil palm aged six years Rp1.622,74. 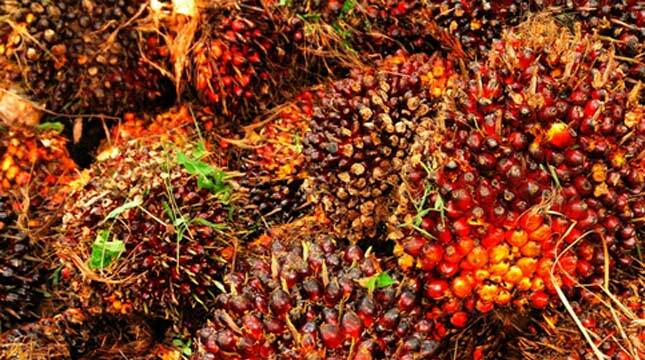 Then, oil palm aged seven years Rp1,684,38, oil palm aged eight years of Rp1.736, 96, palm oil age of nine years of Rp1.793, 38, palm oil aged 10-20 years of Rp1.842, 82.